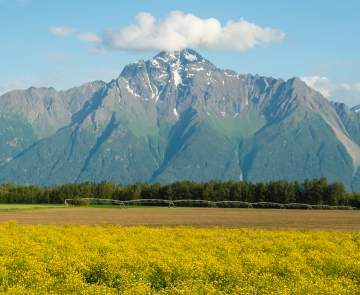 A great way to make sure you see the very best of the Mat-Su Valley is to visit Alaska with a packaged tour. Local experts have designed exceptional tours that take the guesswork out of your planning. They know the area and more importantly, know what visitors want. They are a one-stop shop for your Alaska adventure. Many offer packaged tours that can be customized as well. 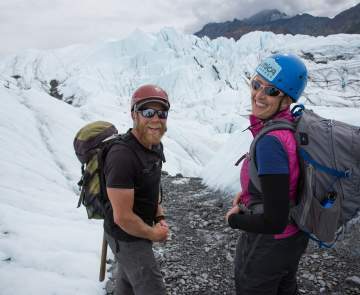 From large motor-coach operators to small groups, these experts will make sure you don't miss a thing in the Mat-Su Valley. Use the search tool below to review the available package tours.